Why "The Fairground Booth" or "The Puppet Show" as it sometimes is called - "Balaganchik" in Russian. 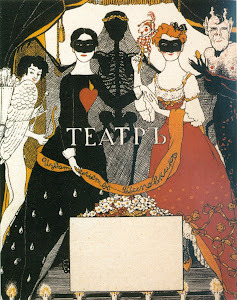 Well if you acknowledge that carnival has had an enormous influence on Russian theatre especially at the beginning of the 20th century then "The Fairground Booth" is the play which really underlined this fact. It was one of those watershed plays or theatrical events which defined the future and broke with the past. 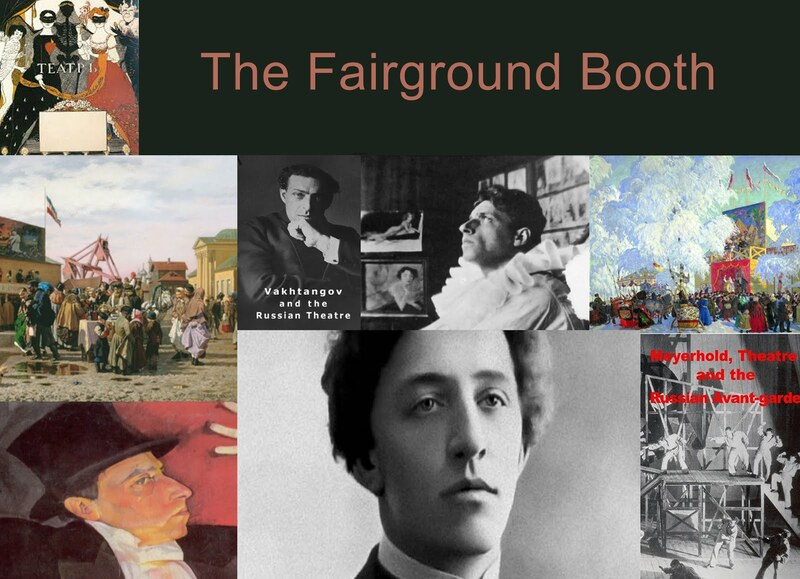 Alexander Blok's play and his cooperation with Meyerhold in "The Fairground Booth" served as a link between the symbolism of the early twentieth century and the revolution in culture and technology and society - it was the nexus between the old and the new theatre. From this perspective, to pair a film about Vakhtangov, carnival and "The Fairground Booth" makes sense. Each film will stand on its own but each film will inform the other. 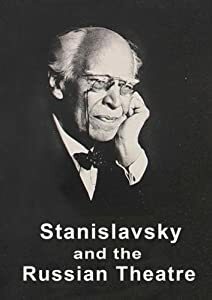 Moreover it will also sit well against the two films already completed about Russian theatre: "Meyerhold Theatre and the Russian Avant-garde" and "Stanislavsky and the Russian Theatre". This will make up a series of five films covering an area which is less explored than say the theatre of Chekhov. The connections will become clear over time as each film begins to develop. 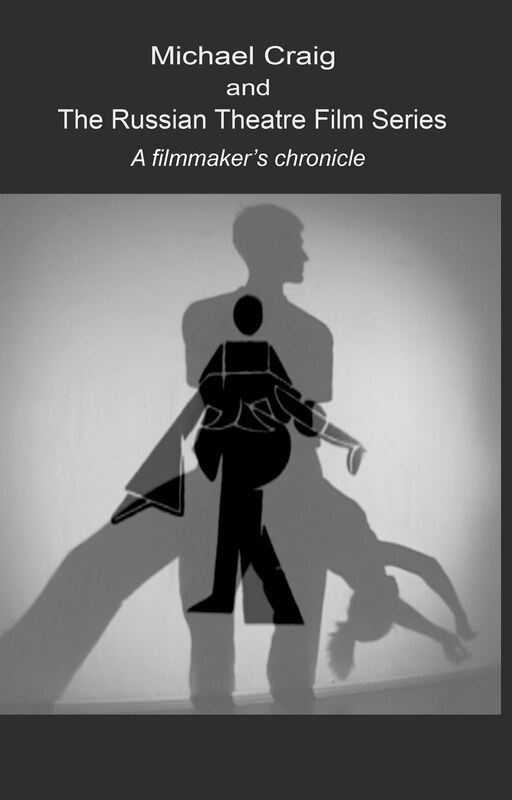 I will be charting the progress and development of these films here and in blogs and in a series of background video blogs across the internet. Some may claim that Blok's Fairground Booth is just a curiosity piece or not a classic drama. In subsequent blogs I will try and argue otherwise and that it is as much of a classic as any play by Chekhov, Shakespeare or Ibsen and deserves its place in the history of world theatre. Blok's play paved the way for a new kind of theatre which relied less on naturalism and explored other means of expression.